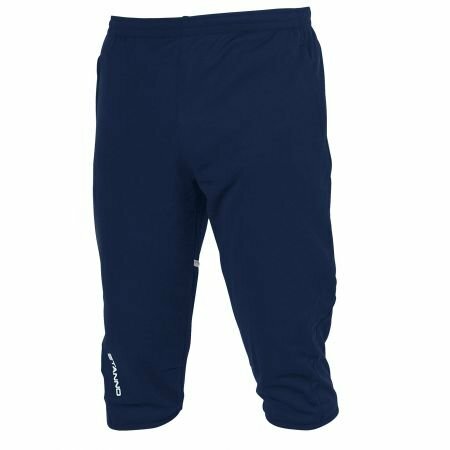 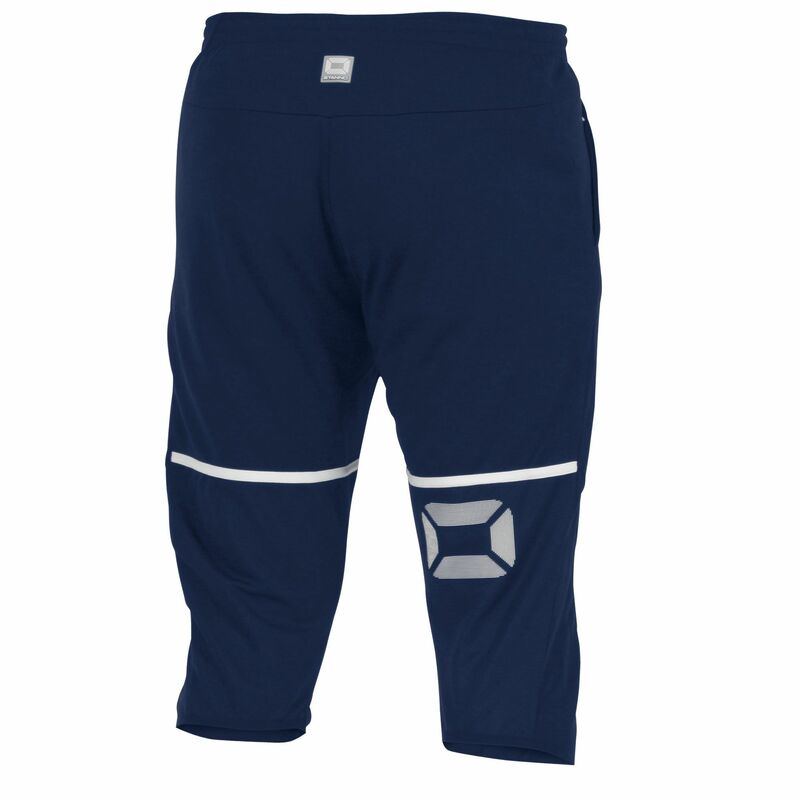 These comfortable shorts fall just below the knee, making them ideal for training at lower temperatures. 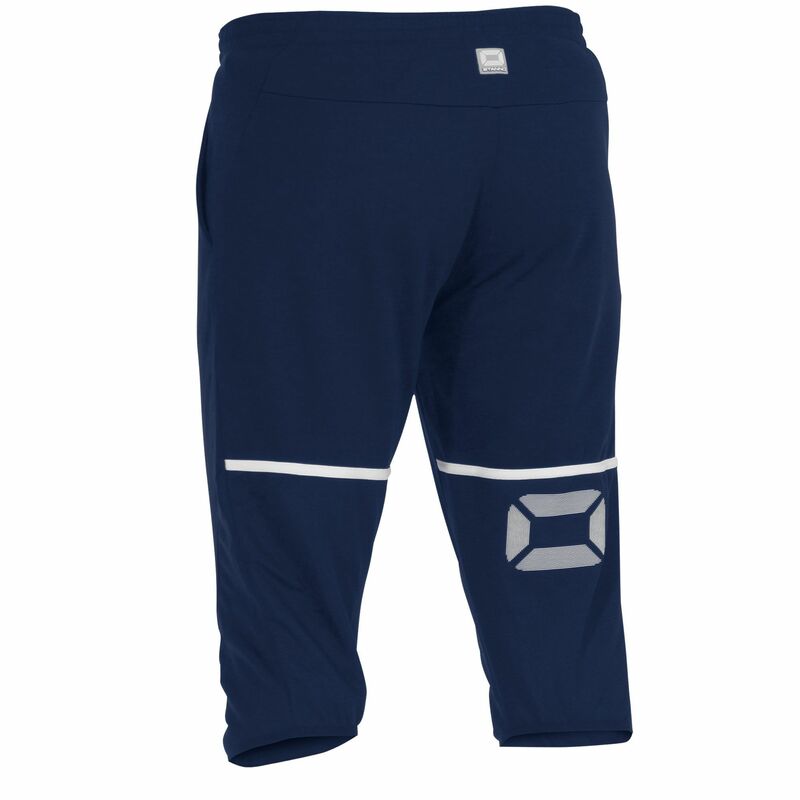 The functional 100% TTS polyester material is comfortable and durable. 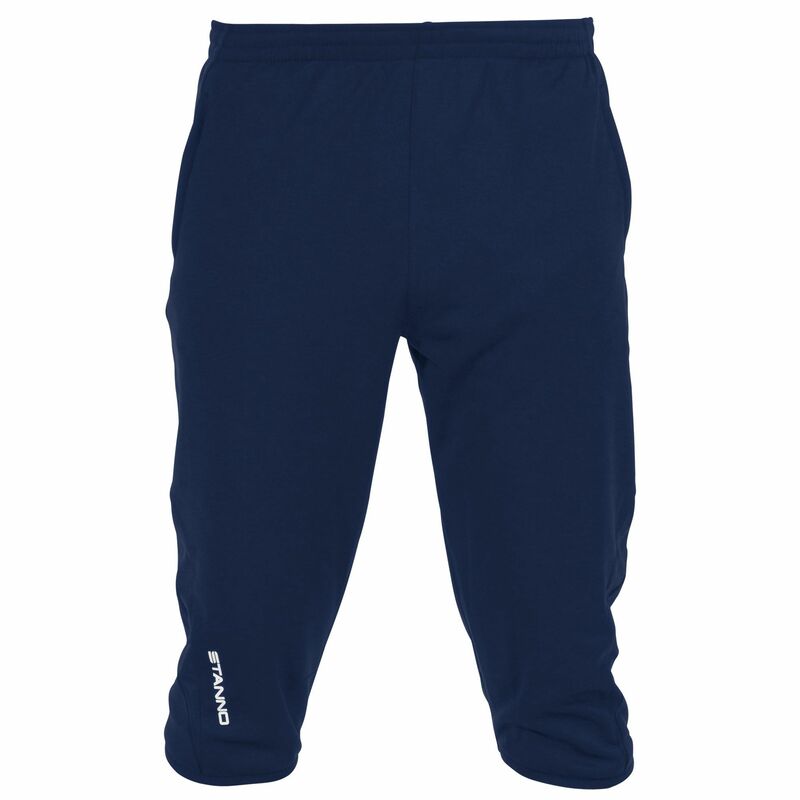 The model is fitting and the brushed inside provides an extra soft feel. 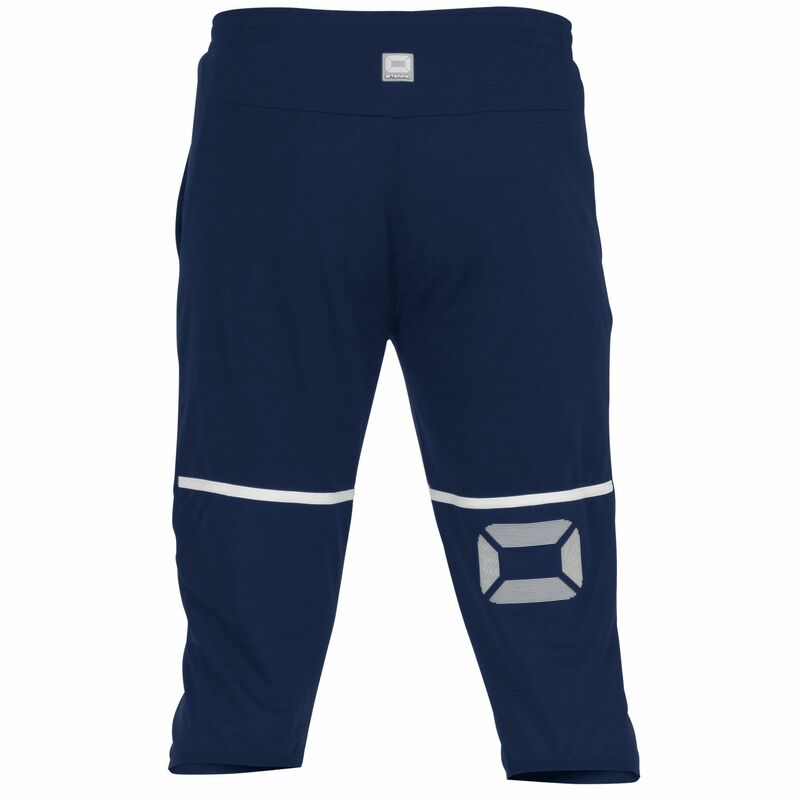 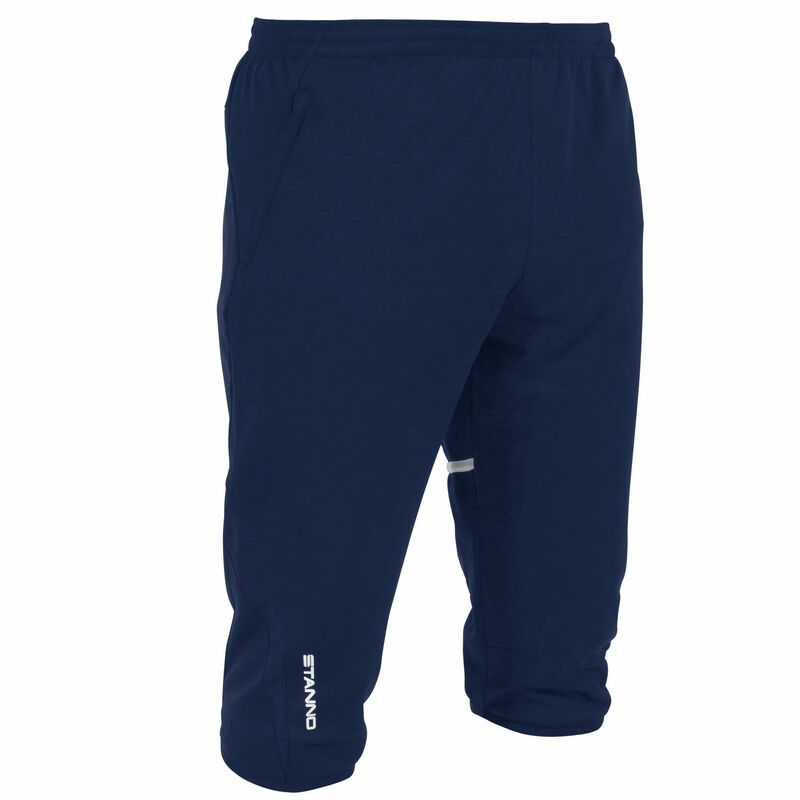 This training shorts have an elastic waistband with drawstring and two pockets, one with zip.